At Istanbul Meats we produce a wide range of doner kebab meat recipes for wholesalers throughout the uk and Europe. Our kebab recipes have been crafted over time to meet the needs of kebab lovers accross the uk. Our mixed meat kebabs are among the most popular in the range amongst kebab wholesalers and suppliers. These kebabs vary in the percentages of lamb, beef & chicken used. Our green label mixed meat kebab includes fresh green chillies for extra kick. 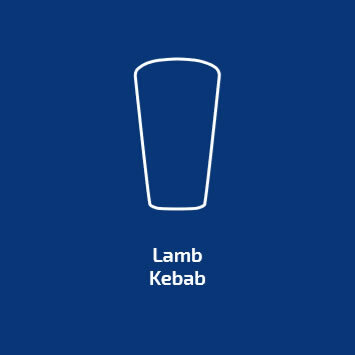 For the more discerning customer, we also produce a pure lamb doner kebab, a pure beef kebab and an excellent lamb and beef kebab. All of our delicious, sucullent kebabs are 100% Halal, are made to strict SALSA standards and are hand finished by experienced, time served doner kebab makers, to ensure excellent quality and a consistent taste and texture.